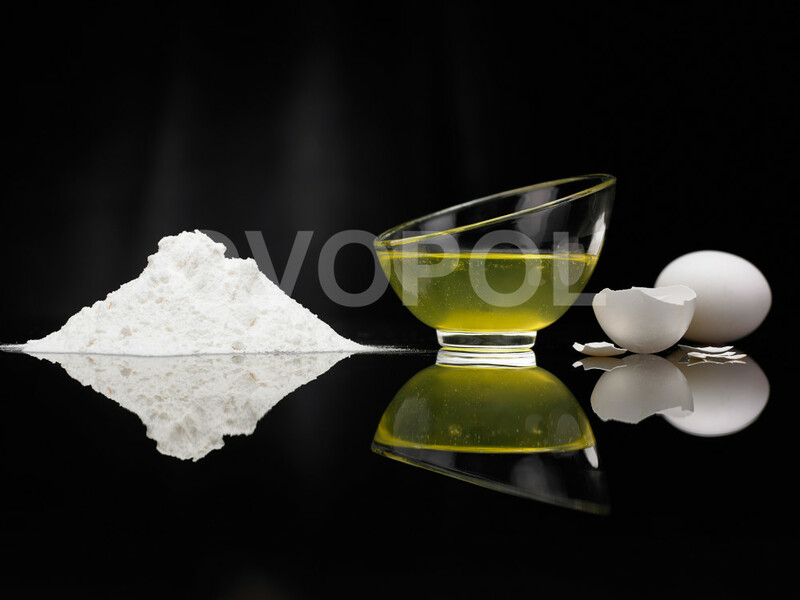 Hen Egg Lysozyme Chloride Powder was obtained by isolation of the enzyme from the liquid protein of the chicken egg, drying and pasteurization. The product meets the requirements of Polish and EU legislation on food additives, including the Minister of Health Regulations (Dz. U. [Journal of Laws] 2010 No. 232, item 1525; Dz. U. 2011, No. 2, item 3). Production process meets the requirements of Polish legislation on food products and EC Regulations 853/2004 and 852/2004 dated 29/04/2004. The product has a strongly increased activity at the level required for lysozyme used in food industry as well as parapharmaceutical products. 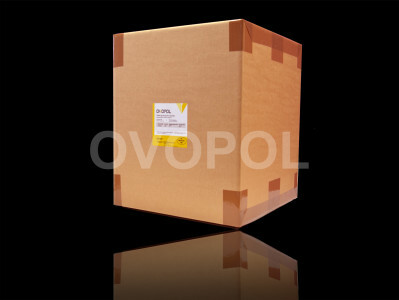 New drying technology let the product dissolve very quickly what shortens the preparation time. Lysozyme is a natural preservative that can be used for the preservation of food products. Especially great application of the lysozyme can be found while cheese ripening where it is used as a reducing factor of butyric acid bacteria, and in production of beer and high quality wines.